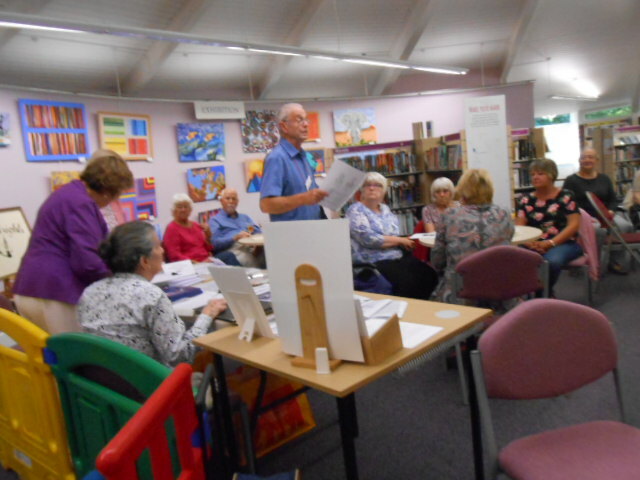 The launch was held at the Stubbington library at 7.15 p.m. on Monday, 24th July. 2017. Although some of us had last minute doubts that sufficient people would turn up to meet the authors and hear some of the stories and poems it was in fact a very happy and successful occasion. Thank you to all of our writers for their constant enthusiasm throughout the preparation process of Children, Who Are They? To order a copy, please contact any member of the Group or send a request to our Secretary, Eileen Everitt on gmail - culley27240@gmail.com.